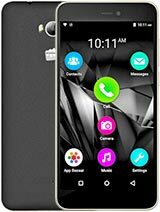 todays online i have got micromax q75 and i m facing a lot of problem with the mobile. firstly both the sim slot are not working .. i mean to say that not connecting with the network please someone tell , if they know the solution..
is anyone know how to download java which is inbuilt software in micromax Q75 I can not find this software on micromax q75 and tech person from service center at virar (w) also not able to solve query I think it show that this is chines mobile I have bought and made bigger mistake . 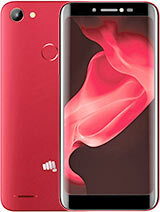 I have bought this micromax Q75 before 2yrs but Alas I am still not able to use inbuilt like facebook. messanger apart from service center at virar is not very good . Technician could not able to solve my problem. 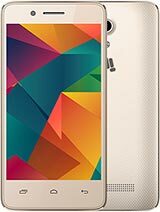 So I think anyone who are looking to buy this micromax q75 please do not buy it. I am totally not satisfied . No better service nothing . i wld suggest buying this ph only if u r interested in texting as it has got a good querty keypad . has nice sound bt as far as supporting apps and video playing is concern it is really bad . moreover one will suffer technical prob like charging ( may be ) soon ..
i my opinion dont go for micromax !! buy nokia or samsung . Vikas Ladha, 20 Feb 2013I Bought This Phone Online From Ebay.in after Research. Last Year For 2400 Rs. 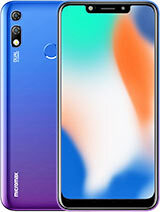 I Needed A Bud... moreThank you sir for ur guidnc nd avice...i'd ordr ths phon from snapdeal..bt aftr rdng many its opposit openion,i m pzzld..bt nw im cnfrm tht ist gd..
Guys...i want to buy this mobile!!! please suggest me. Is this mobile is good or bad???? 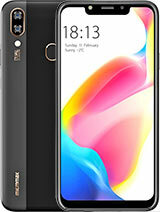 pls suggest me,...i hv orderd this mobile online, if it is bad i shall cancel my order,..
Micromax Q75 have any usb port? & is it dual sim phone?